... 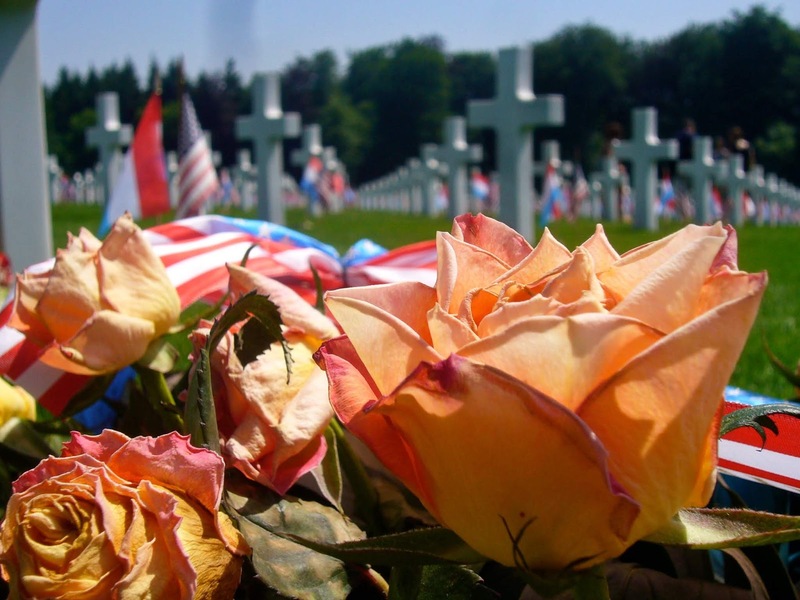 I am thinking about all of America's soldiers who lost their lives fighting for our country. 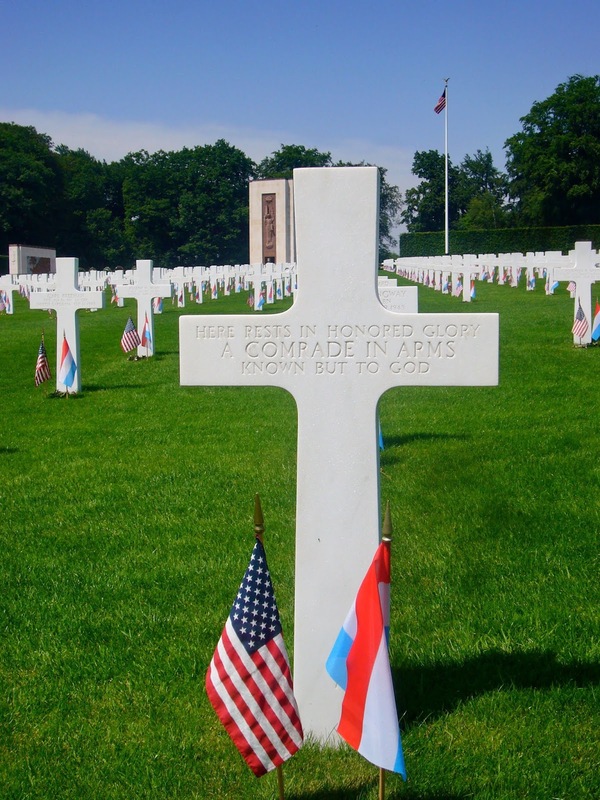 I studied abroad twice in college, and both times, I spent American Memorial Day in ways I will never forget. 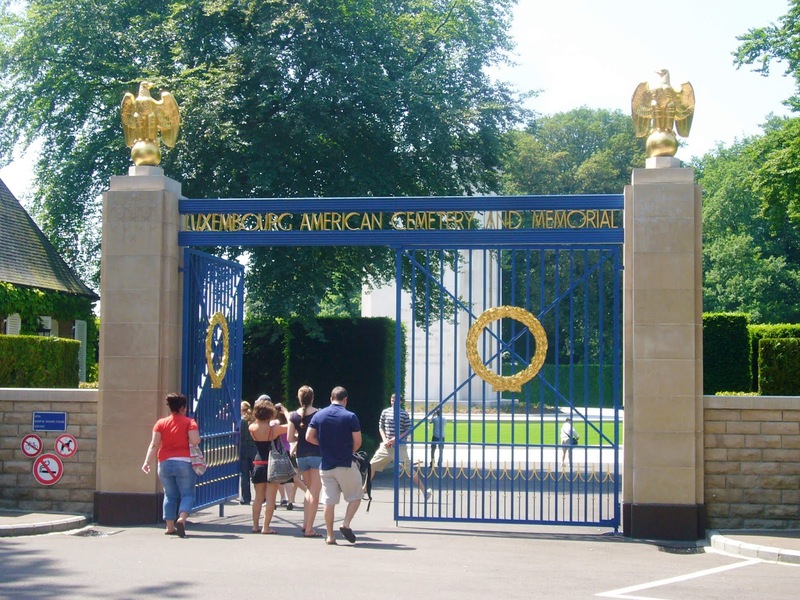 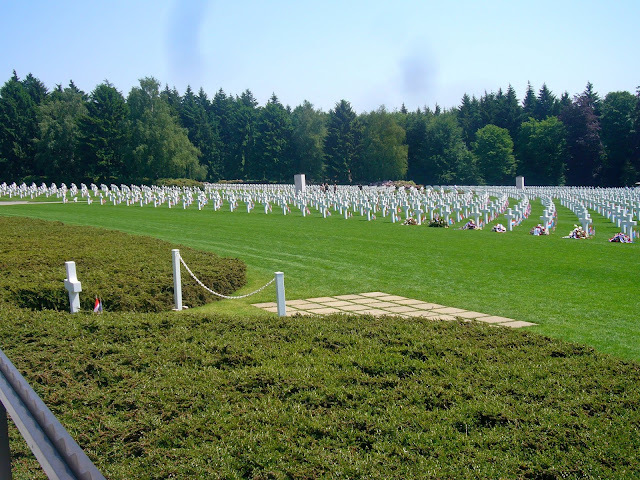 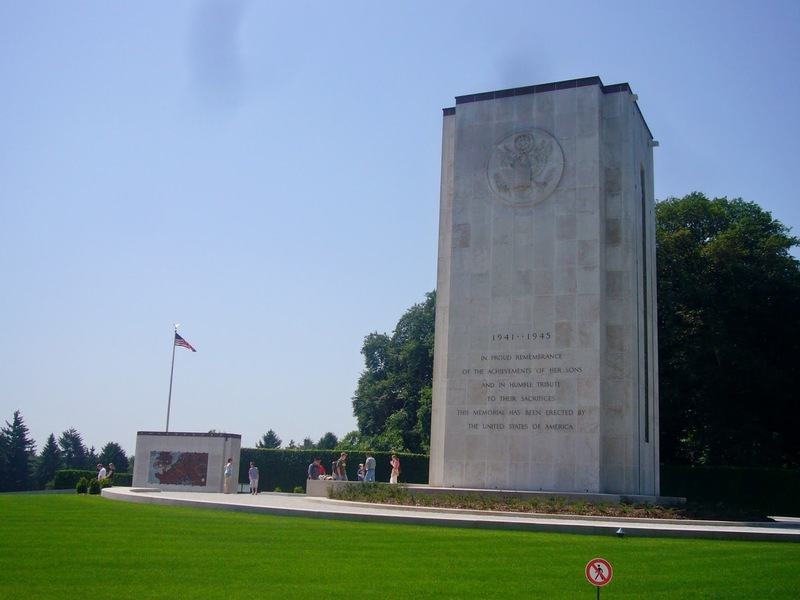 In 2009, while in Luxembourg, I visited the Luxembourg American Cemetery and Memorial, near where the Battle of the Bulge took place. 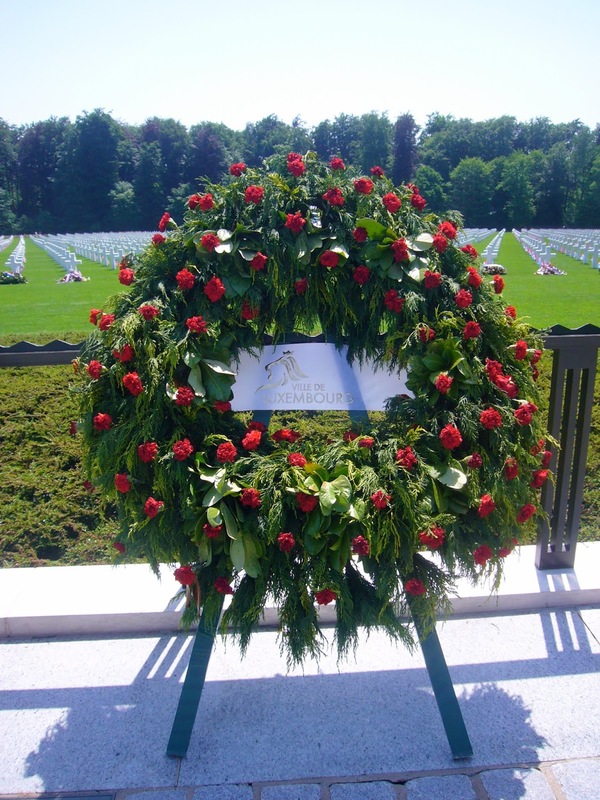 It was beautiful to see all of the wreaths laid by the Luxembourg and American governments. Most powerful was definitely witnessing General Patton's grave at the front of the cemetery, overlooking all of the soldiers who fought and died together with him. 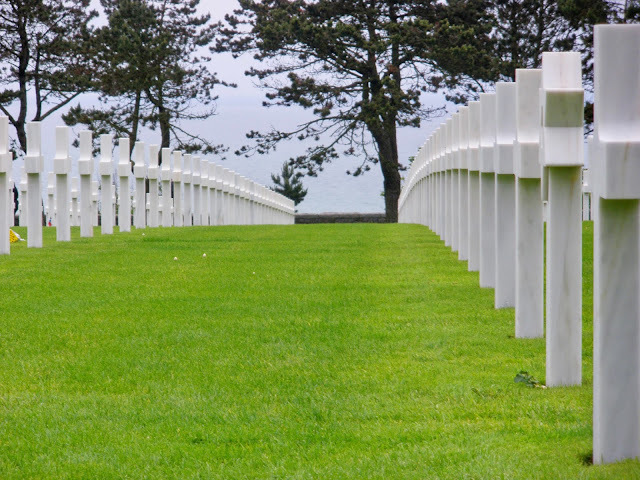 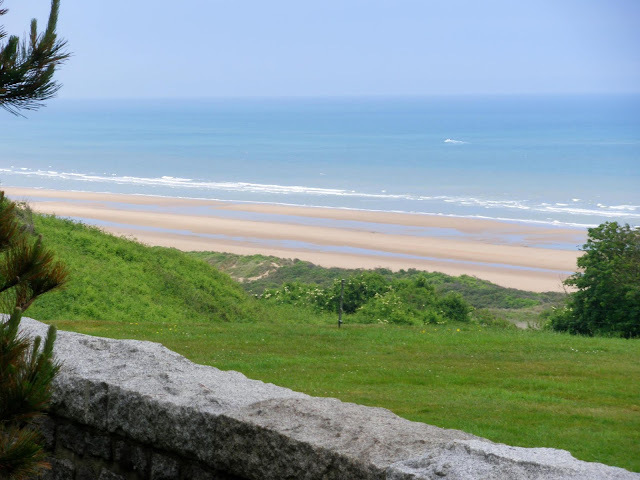 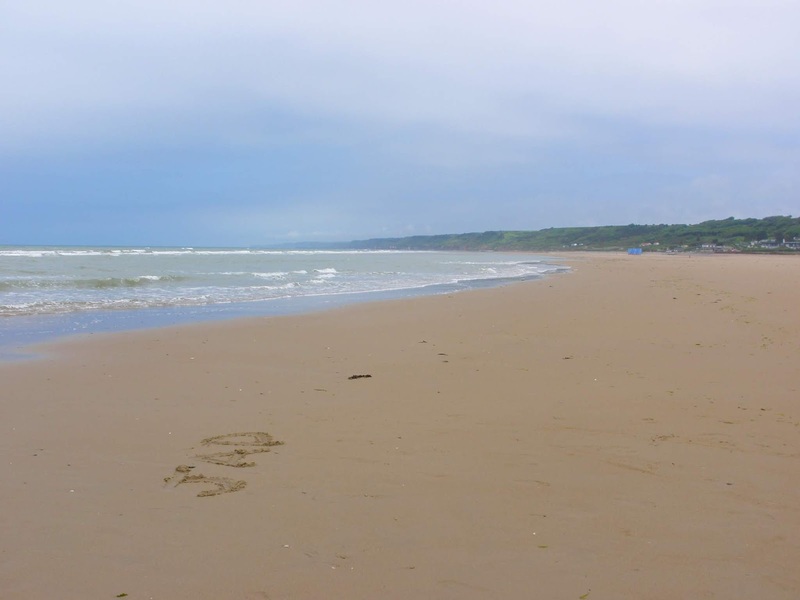 In 2010, I spent the day in Normandy, visiting the beaches where Americans stormed into France. 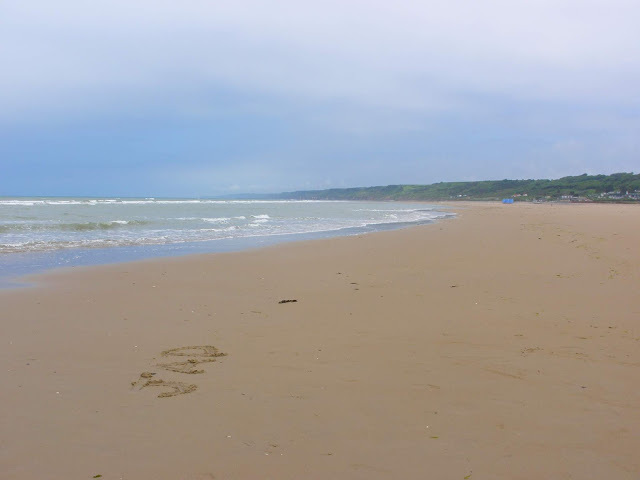 My uncle was killed on D-Day, and I even though I couldn't find his grave at Omaha Beach, I wrote his initials into the sand to honor him. 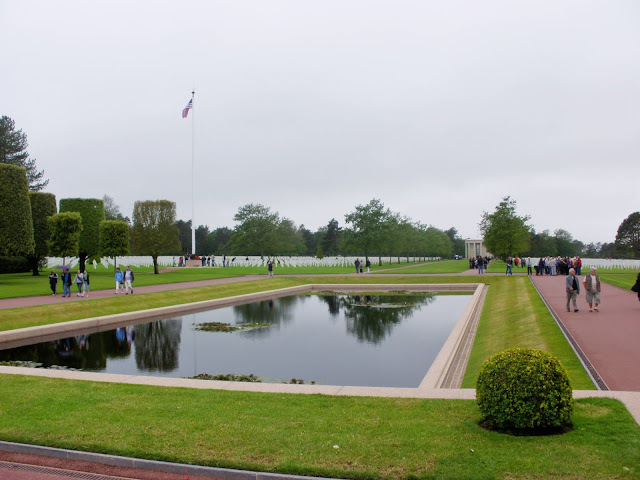 Visiting these sites truly showed me what Memorial Day is for, and I thank each and every one of our military who have given our lives to protect Americans as well as people around the world. This is a great place, it’s superb that the people from the Los Angeles event venues recognize that the holiday party is the time to celebrate not only the year’s achievements, but the talent and teamwork that made those achievements possible.